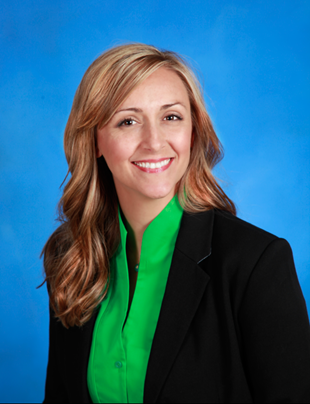 Based in Southeast Missouri, Saint Francis Healthcare System offers services to more than 713,000 people in a five-state region through Saint Francis Medical Center, a 308-bed nonprofit tertiary care center. 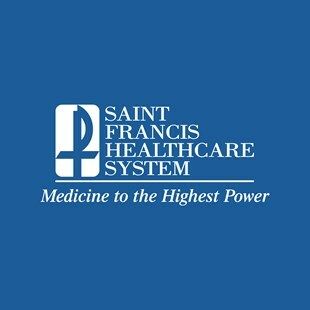 Lead by our mission to provide a ministry of healing, wellness, quality and love inspired by our faith in Jesus Christ, Saint Francis Healthcare System has evolved into a system with 13 regional sites, an enterprise with over 200 physicians and 100 non-physician providers. We are the largest hospital between Memphis and Saint Louis with multiple large-scale, privately funded, construction projects. These projects include the region's first and only comprehensive Level III Neonatal Intensive Care Unit; the region's first and only dedicated Heart Hospital and Cancer Institute; the Health and Wellness Center, which includes Fitness Plus, the region's first medically integrated fitness facility; the expansion and renovation of the Emergency Department and level III Trauma Center; and most recently, Building on Excellence, a progressive multilevel, multi-discipline patient care expansion, which included a dedicated Women and Children's Pavilion. The System continues to build on its solid base of patient quality and care, investment in facilities and technology, fiscal responsibility with a multifaceted strategy of growth, and physician partnerships underscored by quality patient outcomes both clinically and in patient experience.